Whenever I hang out with my mother, she makes me feel as if I am the funniest person in the world because she laughs like crazy at all of my jokes. (I learned long ago not to expect this type of response from anyone else in the world.) When I was little, I asked her who the best artist in the whole world was, and she told me I was. Little megalomaniac that I was, I believed her. My mom is a fount of unreserved enthusiasm for my every pursuit. She is the one that people are talking about when they say only a mother could love something/someone. So it came as no surprise that my mom flipped over my oil bottles. One of the best things about my mom, though, is that I can talk to her about anything. When I say anything, I mean I can call her to tell her about a fried egg that I just ate. That is one of the things that makes people really special, I think — the things that you can share with them. I miss my dad every time I read a book and I wish I could just sit and talk to him about it. And of course, the boys are so remarkable, I wish I could share them with him, too. I think that it is what is so lonely-making after someone dies — you have to try and hold up both ends of the conversation by yourself. Still, it is best not to let people turn into flawless saints once they are gone. So, on the topic of cola bottles again, let me state for the record that my father taught Baki to say “Coca Cola.” I was adamant that Baki not have any sugar for as long as possible, and was able to fend off both sides of the family for exactly two years, and my father was quite open about how joyless he found the whole enterprise. It didn’t do much good in the long run, I have to say — Baki is an absolute maniac for sugar (then again, so am I). Anyway, shortly after he turned two, we were at the dinner table at my parents’ house in Istanbul and my father turned to Baki and pointed to his glass of cola and said to him, “this is Coca Cola. Can you say that? 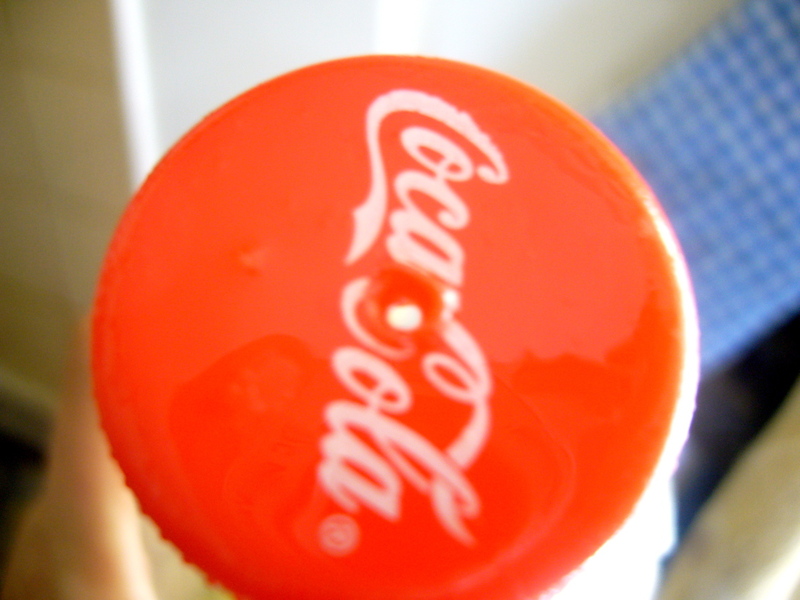 Coca. Cola.” I can’t remember if he gave Baki some or not, but he did it just to get me riled. I recall that he was very pleased with himself, and I was massively put out. It makes me smile to think of it now, though. I think everyone deserves to be spoiled, so I’m glad there’s someone to make sure the boys are! We’ve had a lot of fun over the years, it’s true. And now that I’m a parent myself, I really appreciate my folks! What always amazes me is people’s reactions to not wanting the boys to have sugar- as if I were depriving them of the sweetness of life itself. Still, you’re right- can’t go nuts over these things!